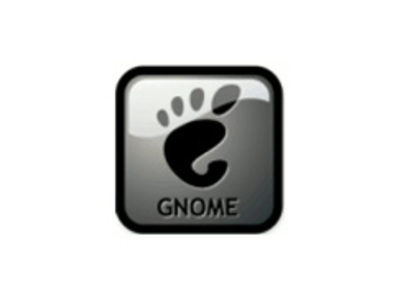 GNOME is an international effort to build a complete desktop environmentâ€”the graphical user interface which sits on top of a computer operating systemâ€”entirely from free software. This goal includes creating software development frameworks, selecting application software for the desktop, and working on the programs which manage application launching, file handling, and window and task management. 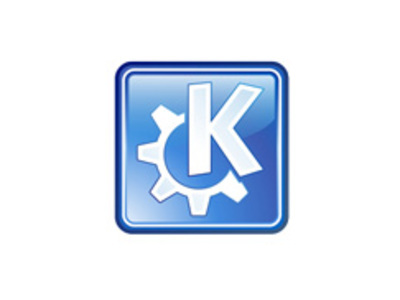 KDE is a free software project which aims to be a powerful system for an easy-to-use desktop environment. The goal of the project is to provide basic desktop functions and applications for daily needs as well as tools and documentation for developers to write stand-alone applications for the system.